Looking for unique one of a kind gifts? Well we have them all. 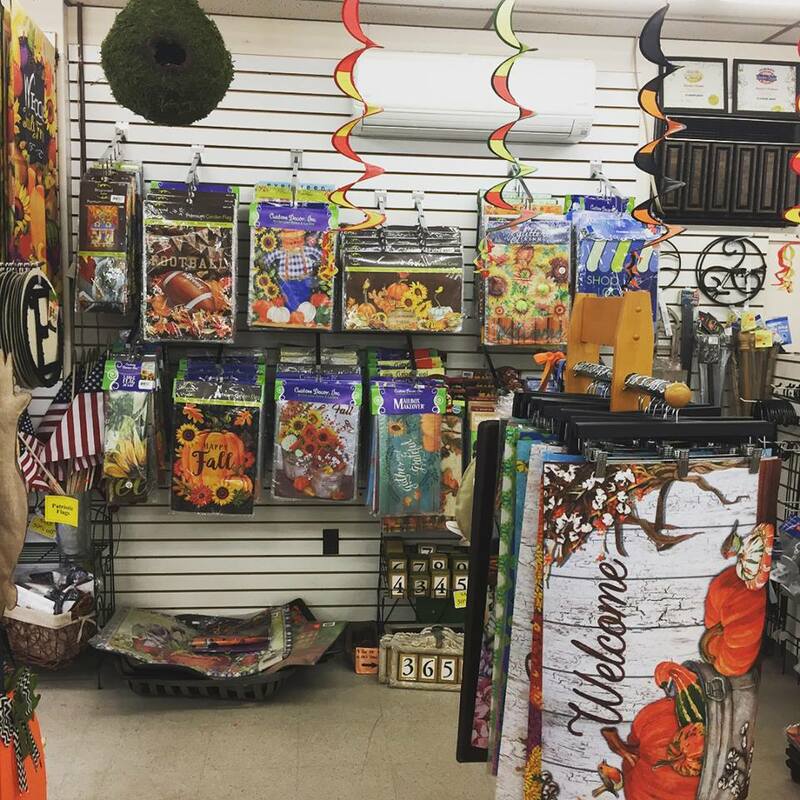 We have Home Décor items, Seasonal Decorating items, Flags & Mats, Decorated Plants, Comical and Sentimental Wall Signs, Lanterns, Real Life Flicker Candles, and that is just the beginning. All items are hand picked and selected with being the perfect accent piece for your home in mind. We have everyday décor as well as seasonal décor. We are sure to have that hard to find item that you have been looking for. Come in and see us today at one of our 2 locations!